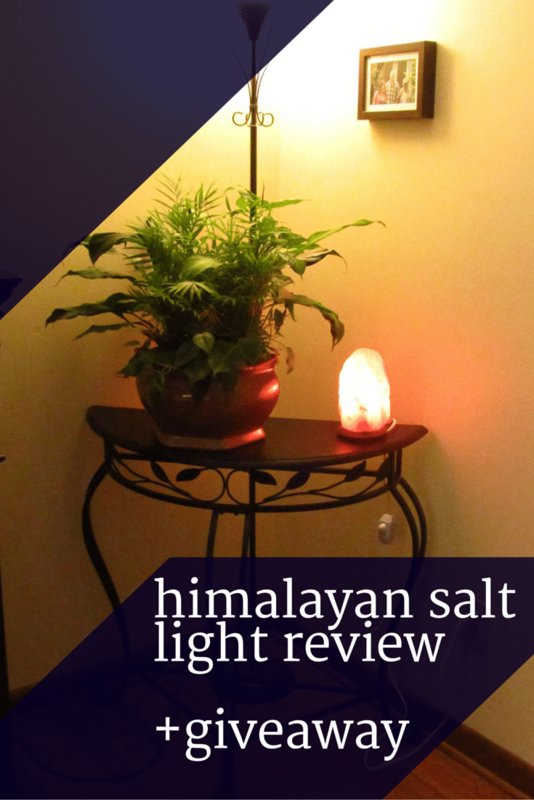 Himalayan Salt Light Review + Giveaway! I received a So Well Himalayan Salt Light to review in this post. All thoughts, words and opinions are my own. This post does contain affiliate links. So here’s a weird quirk about me…I love lamps. I know, it’s a weird quirk. I love that they don’t put off a harsh light and they add a certain warmth to any room. Curling up with a good book by the soft light of a lamp is one of my favorite things to do. When I heard about Himalayan Salt Lights, I was intrigued. They look really cool, give off a soft light and are an interesting conversation piece for any room. The benefits that these lamps provide is amazing, so when I ran across So Well and their Himalayan Salt Lights, I knew I had to have one. Keep reading and learn how you can enter to win your own! 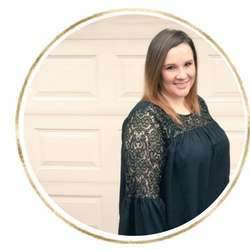 As a work at home mom, I am constantly in front of my computer or working on my cell phone. I have always wondered about the negative effects of all of these electronics, but didn’t ever really think there was anything I could do about them. Without getting too scientific on you, all of our electronics put off electromagnetic fields (EMF’s). While EMF’s are found naturally on the Earth and essential to life, the amount of EMF’s that are put off by our electronics are much much higher than the ones we find naturally. Exposure to higher EMF’s tends to cause an increase in stress, anxiety, insomnia and more. 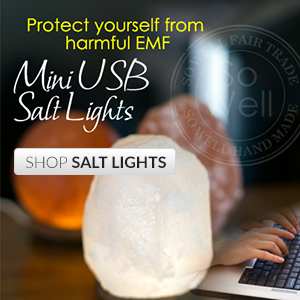 The Himalayan Salt Light reduces the EMF’s! I won’t get into explaining exactly how it is accomplished, you can read more about it on their page, if you would like. So Well’s Himalayan Salt Lights put off negative ions. (Yes, another scientific term). Negative ions basically counteract the EMF’s that are put off by our electronics. Negative ions are found in very calming environments. I am a beach lover. Nothing relaxes me more than breathing in the salty air. Negative ions are found abundantly at the beach and in other natural environments. That being said, there has been research that shows that even small amounts of these negative ions can help to reduce bacteria, mold, fungus. I tend to be a huge germaphobe, especially since having our little one. The fact that the salt light helps to reduce bacteria and other nasties in our home, was a huge selling point for me. Let’s talk about the appearance of the salt light. It looks so cool! I love that the wooden base is nice and sturdy. We have a lot of wood in our living room where the lamp is and it fits right in with our decor. I was worried it would look odd or out of place, but it doesn’t. It fits right in! It comes with a dimmer, which is nice. I usually leave it on all day and night. I tend to dim it at night, so it acts as sort of a night light which is a nice perk. Overall, I am impressed with the So Well Himalayan Salt Light. 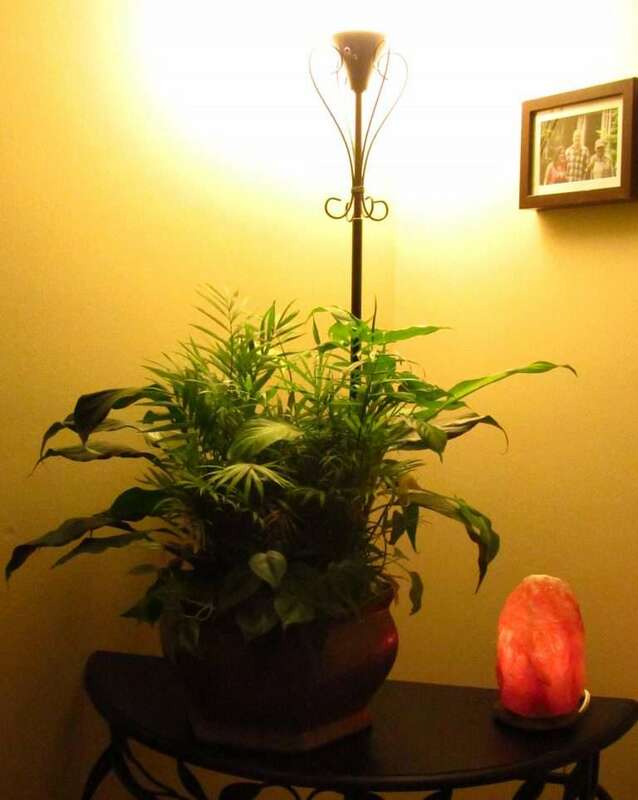 I love it’s health benefits and the way it fits in nicely with our decor. If you would like one for your home, be sure to enter our giveaway below. Please read our disclosure before entering. I actually learned quite a bit in this post! I’m excited to enter the giveaway! Before this post, I had never heard of this so I learned a lot. Love your post! They are neat looking as well. Health benefits are always a plus. Thank you! I love the look of them-different but not too crazy that it doesn’t fit in with our decor. there are many So Well Salt light designs and colors available that will fit into any decor! Greys, Whites, Ambers in modern and zen shaped, raw & rustic! Yes there are! I love all of them! Love the idea of these lamps!!! As a woman with autoimmune issues, I really want one of these lamps!!! Thanks for the informative post!!! ???? How interesting that they release negative ions. I too wonder about the damage I may be doing not only to my eyes but body from constantly being on the computer and cell phone as well as having the tv on. Glad to know that the something can be done. I personally like the look of the lamp looks cools and lit relaxing when in a dark or dim room. I know, it’s scary knowing how much I’m on my computer and cell phone! My best friend just purchased on of these and I was thinking I needed to buy one for myself. Would love to win this beautiful giveaway! Thanks so much for the opportunity! I love mine, thanks for entering! !